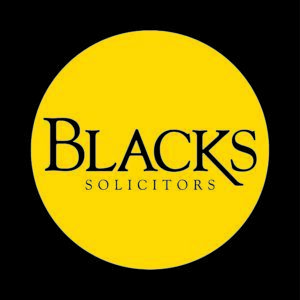 Alex is a specialist employment solicitor, who advises clients in the Preston region. 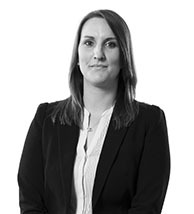 She can advise you on all aspects of settlement agreements and offer you strategic advice on your options. Previous articleAt risk of redundancy and been offered a Settlement Agreement?